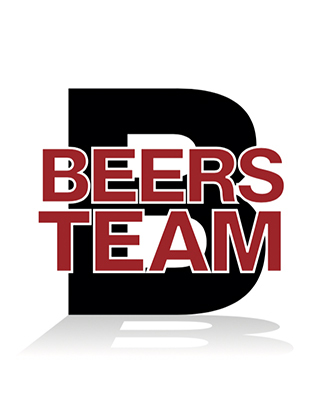 The Beers Team was great to work with! Matt helped us buy our first home and the process went very smooth! The entire team was always available and always there to help. We will definitely be working with Matt and the team in the future! Set up Saved Searches, add to a Favorites Bank, or check out new homes that just hit the market. If you see something you like, let me know! For a general estimate on your home's value, check this tool out. If you'd like a more detailed, personal home valuation, give me a call and we can set that up. Want to keep an eye on market behavior in your neighborhood, zipcode, or school district? This tool is for you!